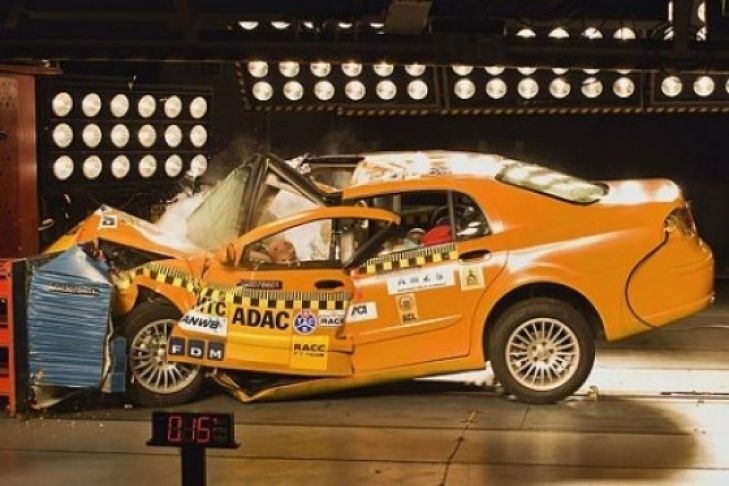 The Fiat Punto became the first model to receive a disappointing zero-star safety rating by Euro-NCAP. The ageing Italian supermini has been on sale since 2005 and the new results reveal that it’s outclassed by every car tested in recent history, making it Euro NCAP’s first car ever to be awarded with zero stars. The Fiat Punto managed to score two stars in adult and child occupant safety and pedestrian protection but the lack of driver assistance and crash avoidance systems brought its total score to zero. “This is perhaps the strongest example of a manufacturer continuing to sell a product that is well past its best-before date, at the expense of the unsuspecting car buyer. We would urge consumers to check our website for the latest ratings and to choose cars with the most up-to-date five-star ratings, many examples of which we have seen in 2017”, Euro NCAP Secretary General, Michiel van Ratingen said. 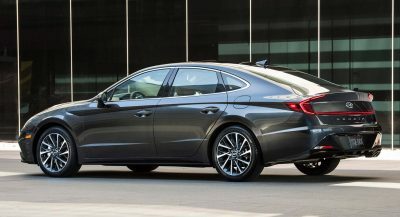 The European New Car Assessment Programme updated the ratings of several recently facelifted models to allow consumers making a fair comparison to new cars. These included the Toyota Yaris, the Toyota Aygo, the Alfa Romeo Giulietta, the Ford C-Max and Grand C-Max, the Opel Karl, the DS3 and the Fiat Punto. 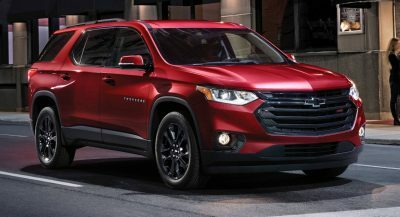 With the exception of the Toyota Yaris which kept its five-star rating, most of the other models dropped to three stars in this year’s safety tests. The Toyota Aygo scored four stars with the optional safety equipment. The safety organization also tested new models, awarding five stars to the Hyundai Kona, the Kia Stinger, the new BMW 6-Series and the Jaguar F-Pace. Three stars were awarded to the MG ZS SUV, the second-gen Dacia Duster and the Kia Stonic, which scores five stars when fitted with the optional safety equipment. While the car is hopelessly outdated, the NCAP test now penalizes vehicles for lack of collision avoidance tech more than it does for actual safety flaws. 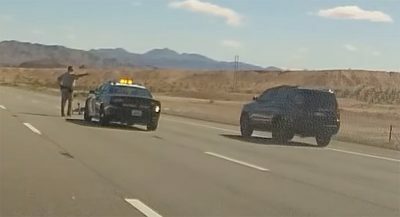 Sadly, the ratings now measure how capable the vehicle is of avoiding a collision rather than how safe it would be in an eventual one, it seems. I absolutely agree. 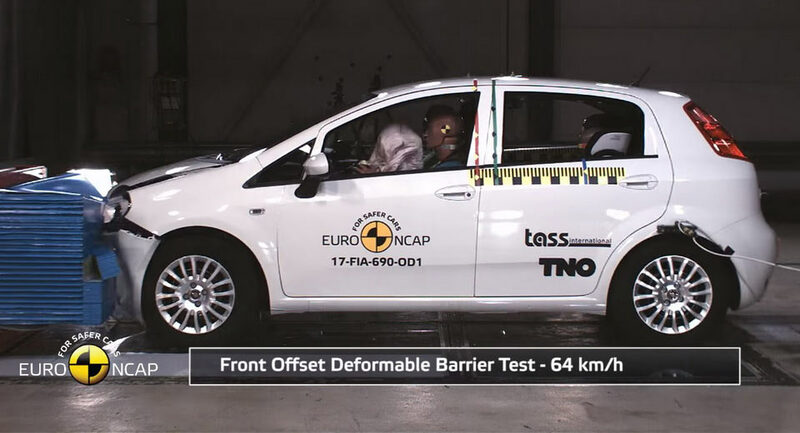 Euro NCAP should only test the cars’ structural rigidity and passenger safety. You just can’t expect a B-segment car to avoid crashes for you, and that doesn’t mean it is unsafe. Poor safety and lack of devices cannot be put on the same level. I absolutely agree; Also, to me the stars mean nothing when what was a 5 star rating a few years ago, now means nothing; So basically any car without optional city stop etc. (of which there are quite a few, tbh, basically everything that has been on sale for a few years now) is now actually a zero stars car? I’d much rather have say a sixth or seventh star for newer cars, and a separate “assist system” scoring, as this would give people a certain level of comparability (basically what EURO N-Cap did until few years ago, adding stars resp. kid protection results to newer cars); This is probably an extreme example as the Punto is on sale for a very longtime now, but it seems even say a 2013 result or a 2014 is not comparable anymore, making it hard to determine how safe cars actually are. 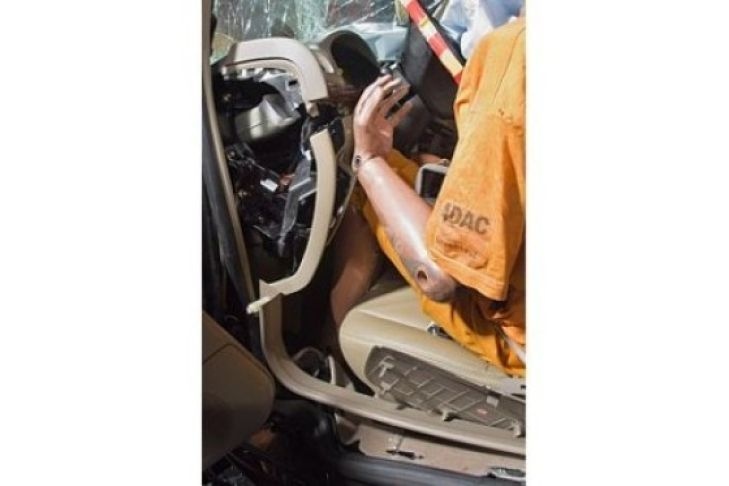 Also, sometimes cars are equipped with optional safety equipment, here, as visible by the lack of side airbags in the side crash test, it wasn’t; Again, not making that much sense…. Car looks like it did fine. Not sure, that side impact punished the occupants and the structure deformed somewhat in the first test. It might look like it, but the results were poor. It doesn’t even have side airbags! And the dashboard was pushed back against the front occupent. In also had poor results in the rear collision test. it’s all of a sudden deemed a “deathtrap”. 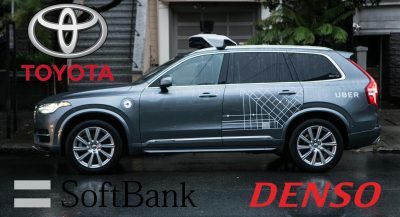 I somewhat understand what their trying to do but as someone suggested, there’s a better way of changing their system to accommodate safety advancements. the car looks like it’s in a fair condition after the crash, so why zero. The side impact test was awful. How could any new car be offered without side airbags? The safest crash is the ones that you can avoid. For that very reason, NCAP did the right thing for rating this car zero. I’m with most observers here – in terms of protection after a city-speed accident (50 km/h or 31 mph), it actually looks like the passenger cell did quite well. Not perfect, but minimal intrusion on partial front impact and side impact is a lot better than I expected from a 0-star car. Of course, it also shows the benefit of side impact airbags, but realistically, this car does as well as can be expected (of any car) without them. Should be NCAP Crash and NCAP Avoidance with a rating system for each. other to reduce the likelihood of a accident. 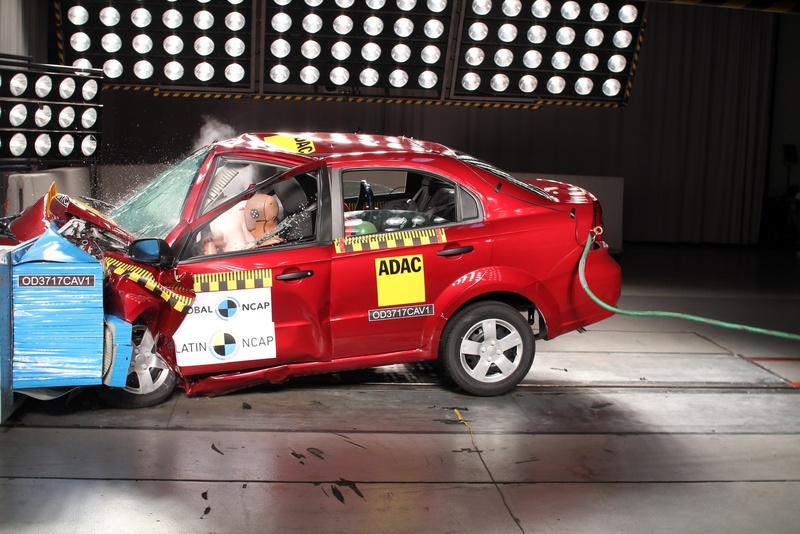 While I agree with everyone on how high the Euro NCAP standards are. I think it’s a call for FCA to revamp Fiat line. Marchionne is too busy on Alfa that he forgot the bread and butter of the group. New Fiat that I can recall is 124 Spider which is a rebadged Mazda and Fiat Tipo which I heard it’s quite decent but they haven’t been promoted well. Frankly FCA needs to do something about Fiat. They used to make good affordable cars. Now felt like refresh decade offering. I agree, the Tipo is indeed decent and sells better than expected, and should also remind FCA that not everything with a fiat badge needs to be a 500. The 500X is not that old and nice too, but the segment is growing quickly, and I don#t see any worthy updates on the horizon, and even then, not enough volume. A “Fiatized” Jeep Compass and/or Cherokee could do wonders in terms of volume, especially if they avoid to make it look like a 4,5 m “500”. But if you compare to the other cars in the market they don’t sell as big as other. Their big market is hometown Italy and Turkey where the car is built. Which is a shame I’m sure that car has potential. They still have that stung 500? It’s just so hideous that I’m surprised that they went forward for it. what a piece of junk, i think the punto is even older than 2005.
fiat sells in europe the 500, 500x and some spiders, they don’t care about anything else. Which is a shame. They don’t seem to investing on future model. Project Grande Punto is 14 years old and this is a car at the end of its life ! Actual cars of FIAT have 4-5 stars. I do not undestand how all media is showing only one side, when the truth is elsewhere. Fiat Punto has 12 years old structure, and when it was launched 12 years ago, it was the first 5 star Euro NCAP car in its class. After the hit, the cabin was perfectly intact and not deformed. 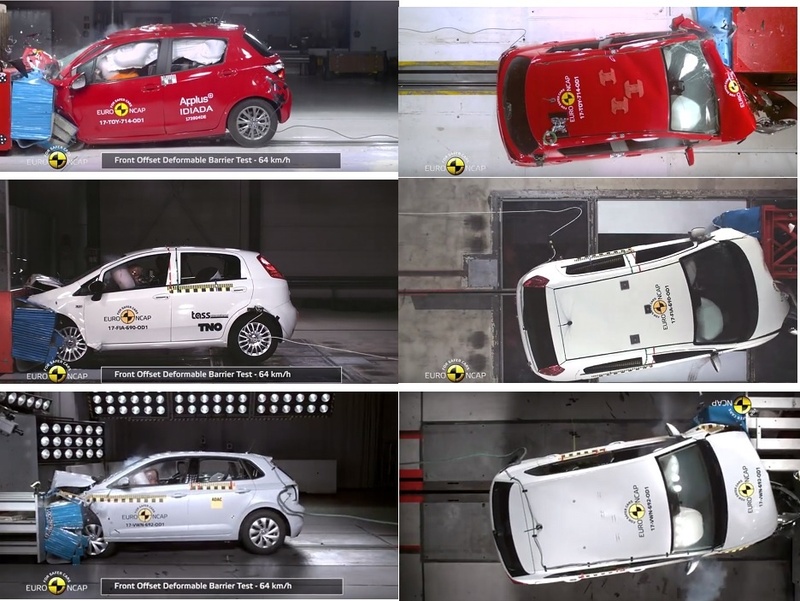 EuroNCAP are placing far too much emphasis on electronic safety systems, where the emphasis should be shared equally with the solidity and survivability of the car’s structure, where the Punto scores far better than a 12-year-old design might reasonably be expected to. Now THIS is a zero star crash test performance. Despite being equipped with the same number of airbags as the Punto tested by EuroNCAP, inferior (and admittedly a year or two older) design meant this Chevrolet Aveo tested by LatinNCAP folded like tinfoil in comparison to the much sturdier, better designed & engineered Punto.